Remember "Beetlejuice"? What about "Edward Scissorhands" or "The Nightmare Before Christmas"? Tim Burton has been a big part of many children. 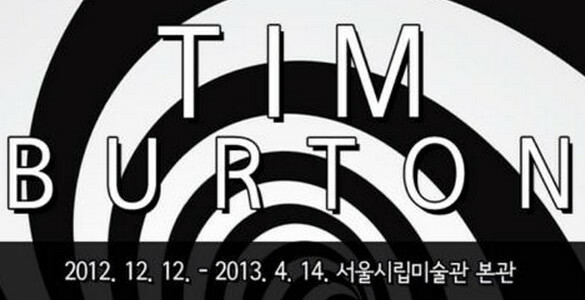 Why not revisit your childhood with the Tim Burton Exhibit at the Seoul Museum of Art? The Seoul Museum of Art in collaboration with the Museum of Modern Art of New York and Hyundai Card, has put together a series of works by Tim Burton to celebrate the Christmas season. The exhibition is divided into 3 parts. The first part, titled Surviving Burbank covers his younger years from 1958 to 1976. The second, Beautifying Burbank, covers the years 1977 to 1984 including his time with Cal Arts and Walt Disney. The alst segment of the exhibition, Beyond Burbank, covers his most productive ears from 1985 to the present. 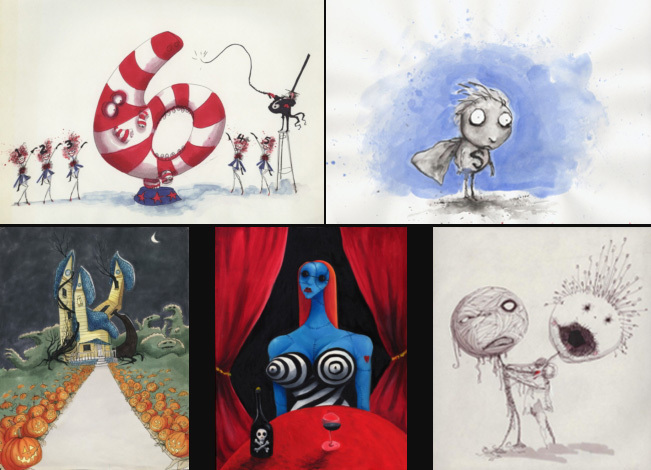 The Tim Burton exhibit has been en route since 2009, having stopped at New York, Melbourne, Paris and Los Angeles. Seoul is the final destination for the exhibit, which makes it "extra special". Don't miss the Tim Burton Exhibition that includes 100 more works from the director's last feature, Frankenweenie!